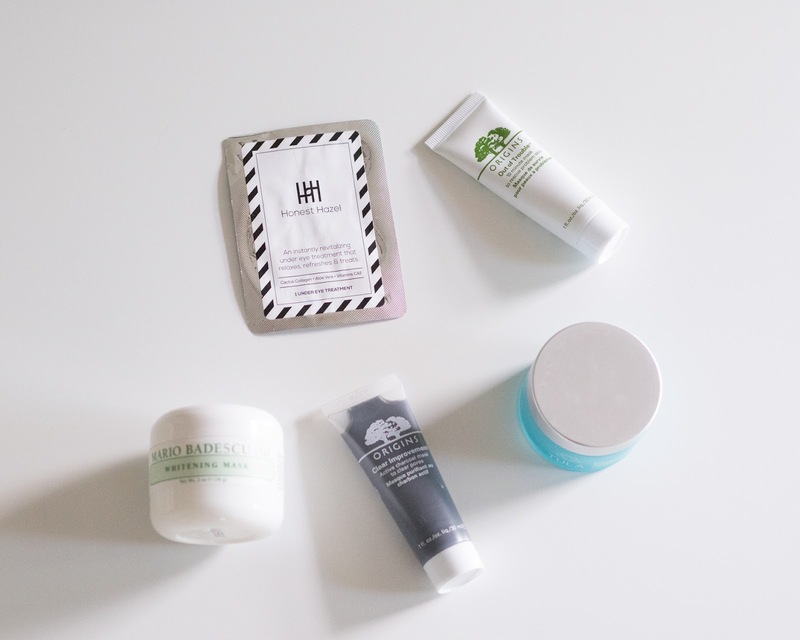 I've been really into face masks over the past several months, so I thought I would share a few favorites with you! My acne is much much better than it used to be (more about that here), but I have so much work to do to make my skin prettier. Hopefully someday I'll have perfect skin, but in the meantime I deal with a variety of issues... dry skin (from acne medication), dark spots and redness, and blemishes. 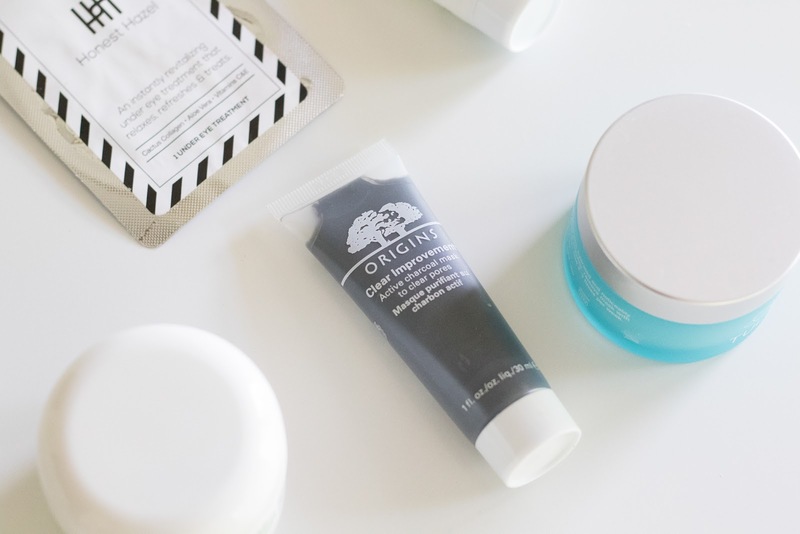 Masks are a great way to improve your skin and also feel like a nice little treat to yourself! I think it's good to have some exfoliating treatments in your collection, and I've recently been using this Tula exfoliating mask (c/o) about once per week to get rid of any dry, flaky skin. Because my skin is sensitive, I really can't use exfoliating washes all the time. So, this mask has been great for exfoliating without all of the scrubbing. You can get 20% off site-wide at Tula with free shipping by using the code SHOP20 (read more about why I love Tula here). I LOVE this Origins charcoal mask. Anytime I'm getting a breakout or want to clear out/shrink my pores, this is my go-to. I've even used it to spot treat a couple of bad blemishes overnight and when I woke up they had shrunken significantly. It's very budget friendly and a little goes a long way. I've used this once a week since Christmas and you can see that I still have a ton left in a small tube. 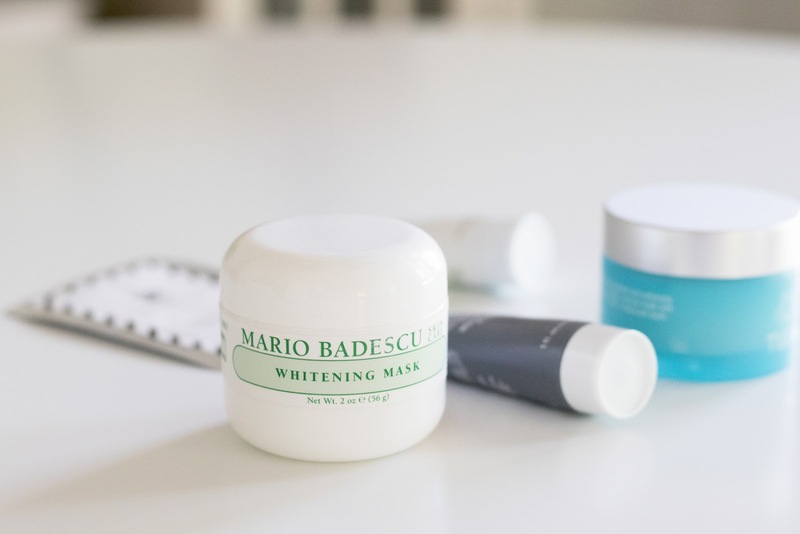 This Mario Badescu mask is newer to my collection and the first brightening/whitening mask I've tried, but I like it! I've never tried any others to compare it to (this is on my list to try someday, but my skin definitely looks brighter and more glowy after I use it. I'm trying to get in a good schedule where I add this mask into my circulation once per week so that I can hopefully start to see some dark spots fading away. Once in awhile, I like to treat myself to a special mask treatment. 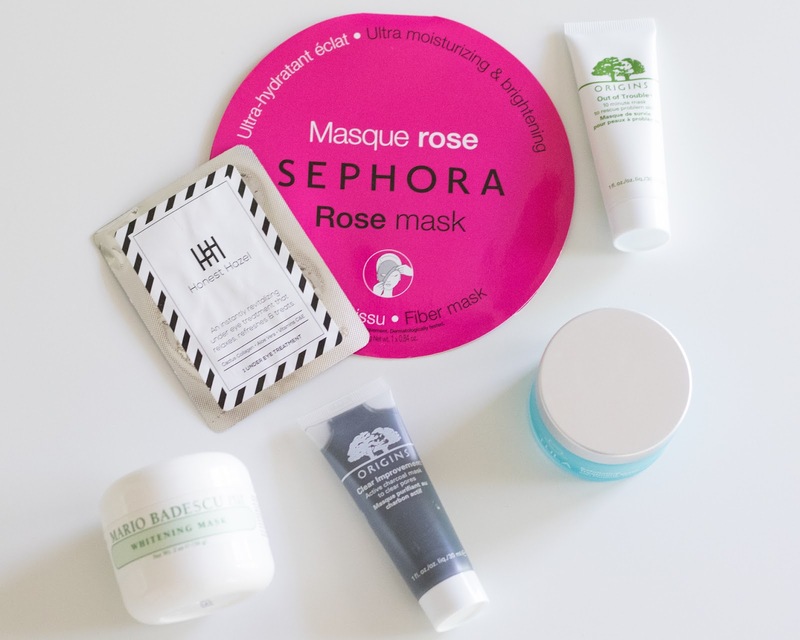 I love Sephora sheet masks and think they feel absolutely amazing on! They're a really good price point if you're curious to try a sheet mask, and they will leave your skin glowing and you feeling relaxed. I've tried the green tea, the rose, and a couple of others (there are 8 different ones) and liked them all. My Honest Hazel under eye treatment patches (c/o) are like a little miracle for puffy eyes and dark circles! They are little gel patches that you place under your eyes when you need a little boost. I like to put mine in the fridge for 10-15 minutes before I use them. I just checked their site and you can use the code 'MOM' for 25% off this week! I hope you enjoyed this post and hopefully found some new masks you want to try out! I love all of these, and I've found that masks also make amazing presents (ahem, Mother's Day) because every girl likes a little treat. Are there any I need to try out next? ?